The Emi­rates Mall, a photo by tf_82 on Flickr. 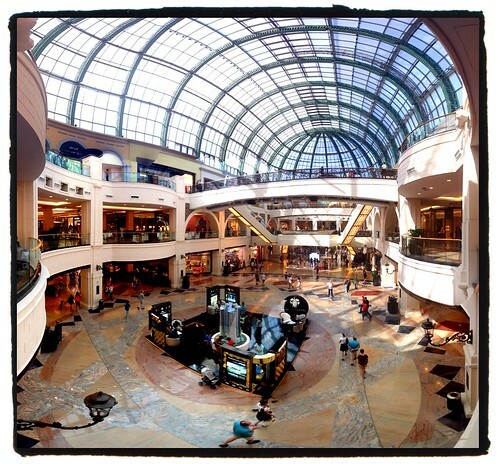 A few months back I met an Irish guy who described the city as a huge shop­ping mall. This photo of a huge shop­ping mall seems fitting. This entry was posted in Street Photos, United Arab Emirates on 3 November, 2013 by Tim Fisher.